The Texas Department of Public Safety is investigating a fatal two-car crash that occurred Wednesday morning in Mercedes. A red Nissan Rogue traveling southbound on Farm-to-Market Road 1425, north of Mile 12 North Road, veered off the roadway for an unknown reason and struck a black GMC Sierra head-on that was traveling northbound. 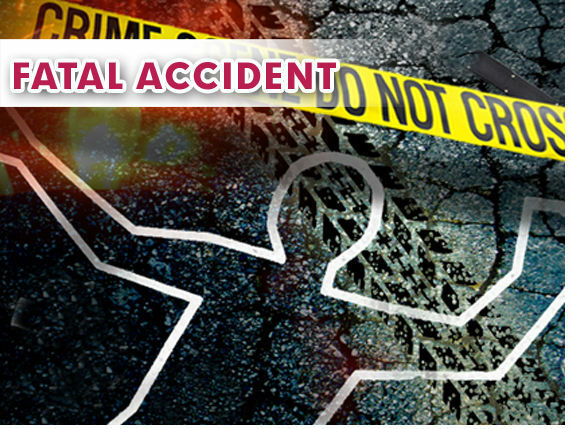 The Nissan’s driver, 30-year-old Crystal Anthony Arriaga of Raymondville, died at the scene. The driver of the GMC was taken to Valley Baptist Hospital with injuries, and their condition is unknown at this time. This story was updated at 11:25 a.m. to include the identity of the victim.